have used rosehip for years to help with arthritic joints, select healthy are one of the better companies to buy from their delivery is quick and their prices spot on. this has reduced my joint inflammation-recommended for swift delivery . 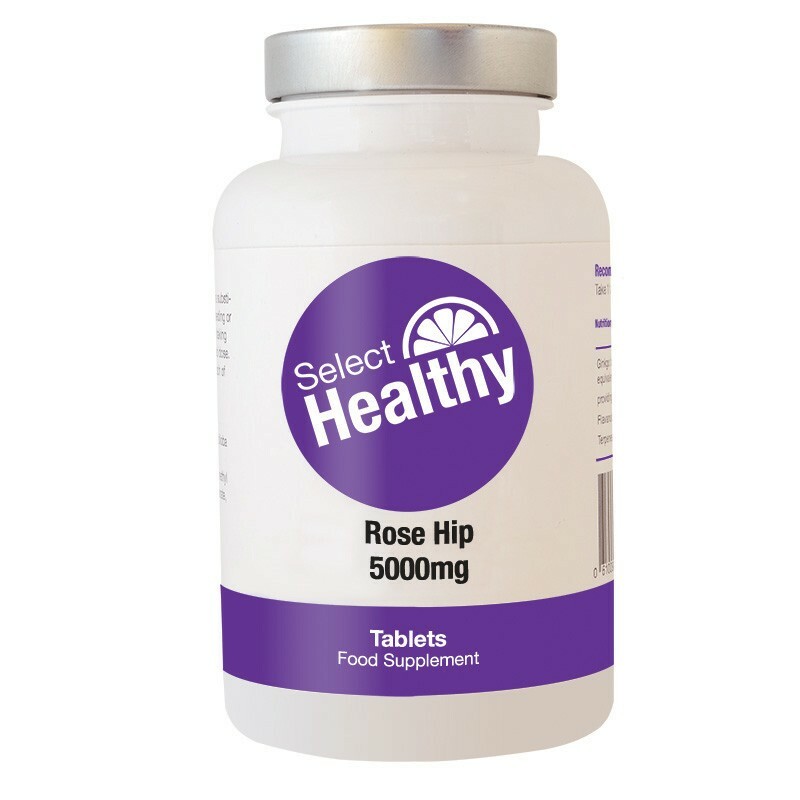 I have tried many brands of rosehip over the years and find that select healthys product suits me very well. I prefer to take natural products over prescription if i can and so have extensively tried and tested many different brands. Select healthys is cost effective but most importantly is effective in reducing my swollen joints. It just goes to show that low prices don't always mean low quality. I take Select's Rosehip regularly for painful knees, i have problems with medical anti-inflammatory's such as ibuprofen as they cause me nosebleeds. Rosehip is a great gentle natural help to reduce inflammation and highly recommended, it is also full of vitamin c. Great delivery time my order arrived in four days and that included the weekend. I have suffered with swoolen and painful knees for many years prior to taking selects rosehip. Now i can do many things that i never could before, i have even got back into cycling. Take it with Gluc for an unbeatable combination that has worked wonders on my joint pain. Great as a natural and gentle anti-inflammatory, also boosts the immune system. A valued supplement as i suffer with painful and often swollen joints. Natural relief from inflammation, my knees now are easier to bend and i have more freedom of movement. Select Healthy's Rosehip and glucosamine has easede my joint pain, they work really well together. I would recommend these supplements to anyone with joint issues and Select Healthy for reliable service.